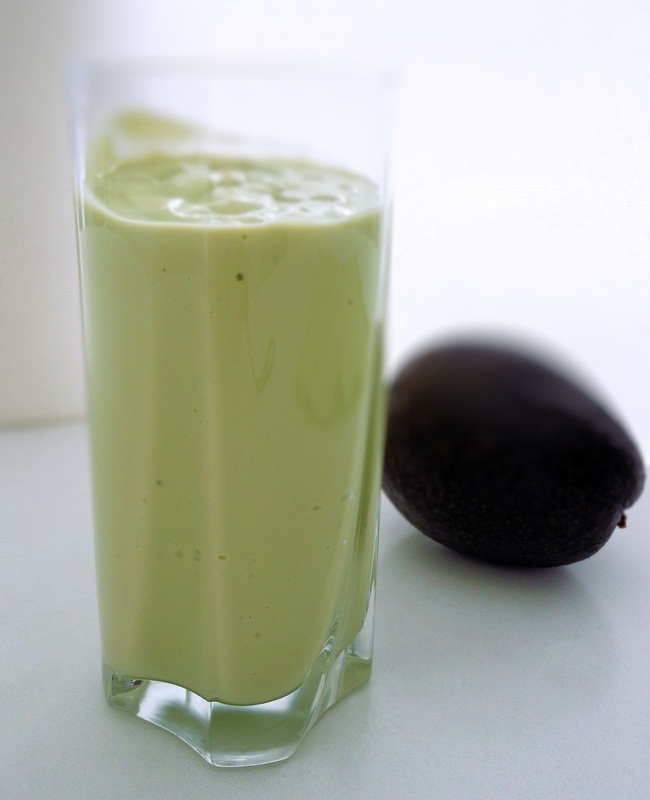 One of my favorite smoothies is Avocado Smoothie. I love it's smooth creamy taste. Now that spring is here, it's a perfect time for this refreshing beverage. I am a big fan of condensed milk, I use this ingredient to sweeten the smoothie. If you are looking for something that will give you energy, you may want to try this easy and simple recipe. Put all the ingredients into a blender, blend until smooth and serve. I've never tried avocado smoothies before. It's interesting to combine with condensed milk but I know this is a very popular drink! I need to give it a try on day! It's one of my favorite drinks from bubble tea shops. Hope you'll like it, Nami!